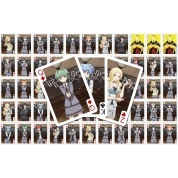 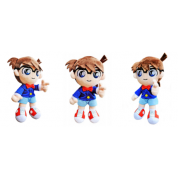 Sakami Merchandise Ace Plush Figure. 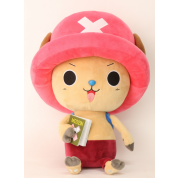 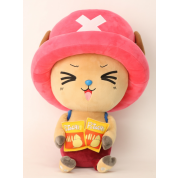 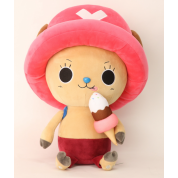 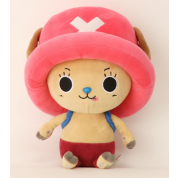 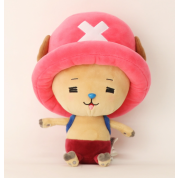 Sakami Merchandise Chopper Plush Figure. 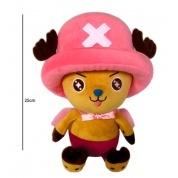 Sakami Merchandise New Choppa 1 Plush Figure. 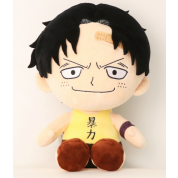 Sakami Merchandise New Choppa 1 Plush Figure 45cm. 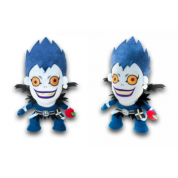 Sakami Merchandise New Choppa 2 Plush Figure. 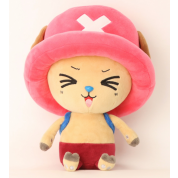 Sakami Merchandise New Choppa 3 Plush Figure. 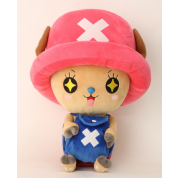 Sakami Merchandise New Choppa 3 Plush Figure 45cm. 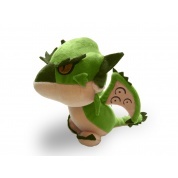 Sakami Merchandise New Choppa 4 Plush Figure. 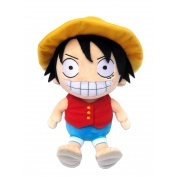 Sakami Merchandise New Choppa 4 Plush Figure 45cm. 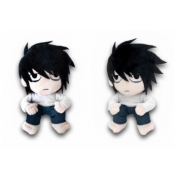 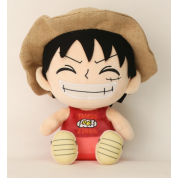 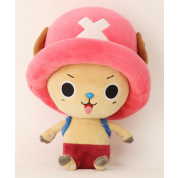 Sakami Merchandise Ruffy Plush Figure.